wow, this sounds amazing. It must be really interesting to be on an island with a lot of nature and creatures, that are not to be found elsewhere. Those Dragon's Blood trees really look like some gigantic mushrooms. pure nature can be so inspiring and be such a beauty. Wow, I need to add visiting this island to my bucket list. 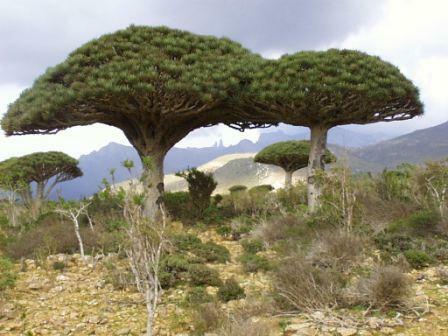 While Australia is known for its unusual wildlife, Socotra is relatively unheard of.